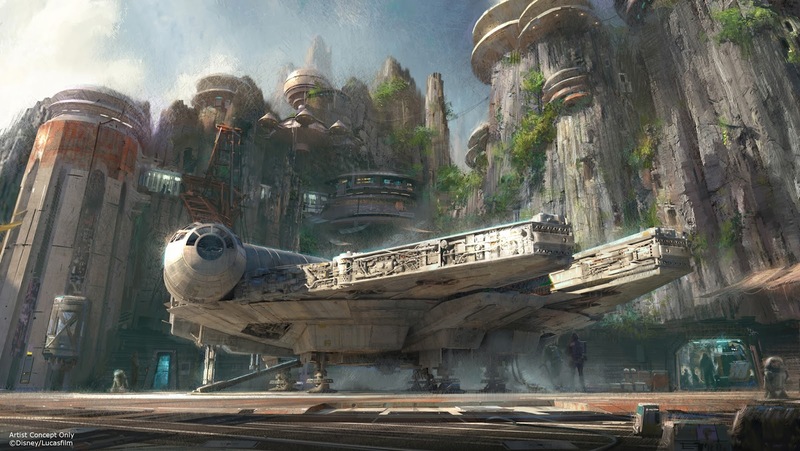 It looks Star Wars Land will give fans the chance to pilot the Millennium Falcon in a battle against TIE fighters! The Star Wars Land portion of the special will be hosted by the late Han Solo himself, Harrison Ford. 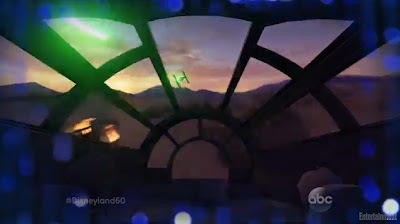 And, based on that preview, it looks like BB-8 will be on hand to! Looks like something fans won't want to miss! "The Wonderful World of Disney" airs February 21st at 8pm ET.